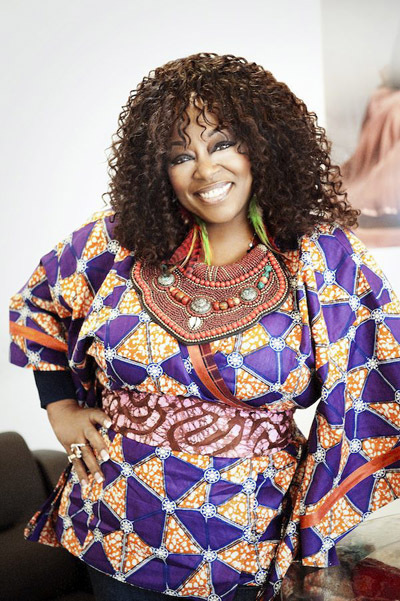 Regarded as the pioneer of house music in the United Kingdom and credited as ‘The First Lady of House Music’, Kym Mazelle will be headlining at The Jam House Birmingham on 6th April. Already a successful gospel vocalist and a fixture in Chicago’s club circuit, Kym Mazelle broke into Europe on the House Music wave of the late eighties. Collaborations with International DJs and producers at the time, found her chart success with ‘Useless’ (Marshall Jefferson), ‘Wait’ (Dr Robert), & ‘Missing You’ (Soul II Soul) during this time. Along with her solo recording and club work through the nineties, Kym was especially well known for her cover of ‘Young Hearts Run Free’, as the soundtrack for the Baz Luhrmann film, William Shakespeare’s Romeo + Juliet and also appeared on the director’s remix album Something for Everybody. Kym’s music combines R&B, soul, funk, house music, disco, and pop. She continues to perform and record on both sides of the Atlantic, as well as appearing in countless TV, radio & theatre shows. etc,.